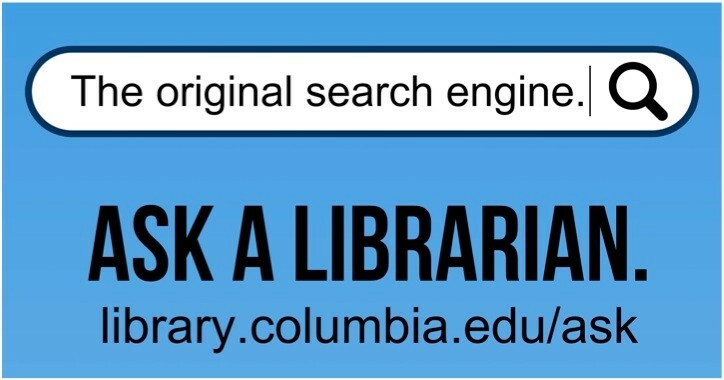 Almost all of your work using Columbia's online library interface, involves the use of databases, i.e., more or less organized collections of information designed for browsing, searching, sorting, and retrieval. Some databases are highly organized and bring together material focused on a particular field or genre. Others, like CLIO, serve as portals to a number of underlying databases, with some degree of diminished functionality. Even web search engines like Google can be seen as a database for searching the web content that they have identified. Many different organizations and companies have created databases, and so they may seem to differ greatly at first glance. Underneath the skin, however, most databases operate in a fairly similar way. If you are familiar with a set of basic techniques for structuring and focusing your search in any of them, you can quickly master almost anything you will encounter, even if that sometimes means discovering that a particular feature is not supported by a given resource. This guide seeks to introduce you to those basic techniques. You can ask a librarian through online chat, by email, phone, or in person. Check for the answer in our frequently asked questions.